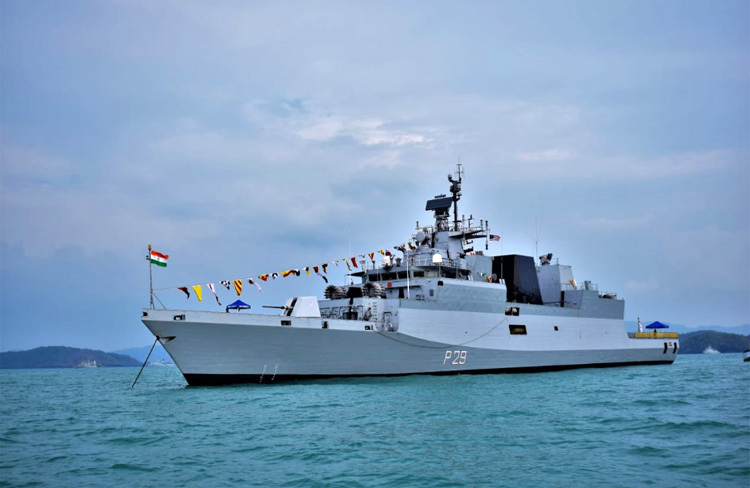 Indian Navy's frontline ASW corvette, INS Kadmatt arrived at Langkawi, Malaysia on a seven days official visit on Monday March 25, 2019. 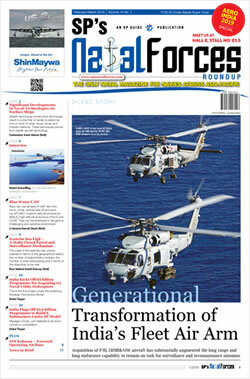 The ship is scheduled to participate in the 15th edition of Langkawi International Maritime and Aerospace Exhibition, LIMA-19 during the visit. 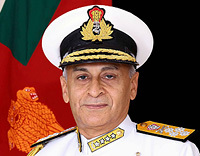 Vice Admiral Karambir Singh, PVSM, AVSM, ADC, Flag Officer Commanding-in-Chief, Eastern Naval Command would also be attending various engagements as part of LIMA 19 as head of Indian Navy Delegation.